This limited edition bottle is now available from ReserveBar, the Official E-Commerce Partner of CÎROC and Sean Combs. Orders will be fulfilled on a first-come, first-served basis. Orders will be shipped as soon as the product is available the week of April 15th. 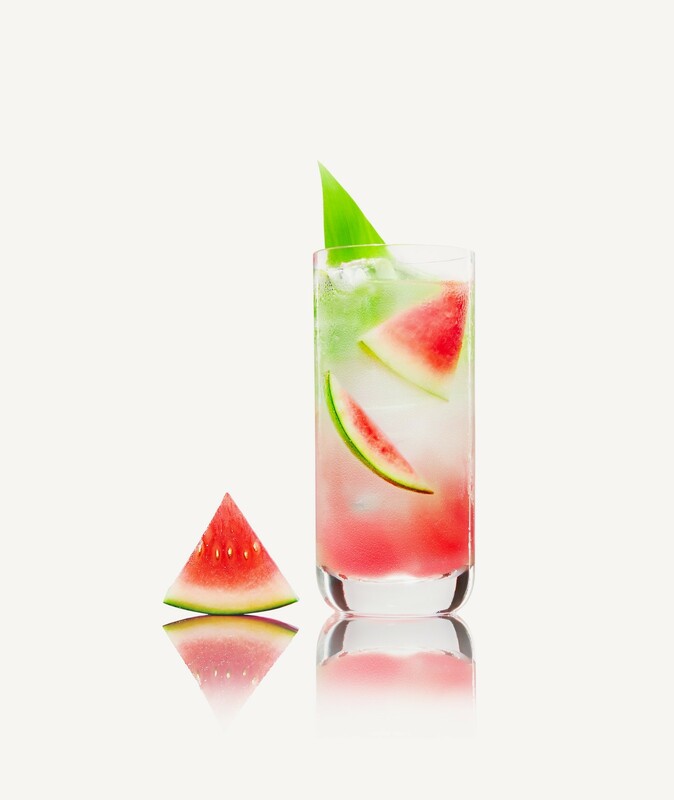 Enjoy FREE ground shipping on CÎROC Summer Watermelon. Use promo code CIROCSUMMER upon checkout. Expires Friday, May 31, 2019. Cannot be combined with any other promotion. CÎROC Summer Watermelon is a rich tasting spirit made with vodka five times distilled from fine French grapes, finished in a tailor-made copper pot still in Southern France. The vodka is masterfully infused with a distinctive blend of fresh tasting, ripe Summer Watermelons and other natural flavors, resulting in a delectably juicy fresh taste accented by a sweetness and zest that carries into a smooth finish. Muddle the watermelon slices, and add in CÎROC Summer Watermelon, watermelon juice, and lemon juice.